During each phase of a class project, preschool children can represent their ideas about and understanding of a topic in many ways. 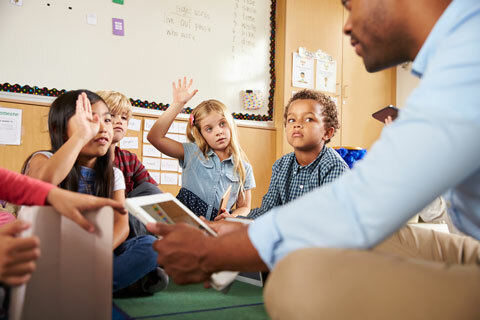 As they do so, they may meet a variety of Illinois Early Learning and Development Benchmarks, such as 5.B.ECb, 5.C.ECb, 10.B.ECa, 11.A.ECb, 11.A.ECf, 11.A.ECg, and 30.A.ECe. 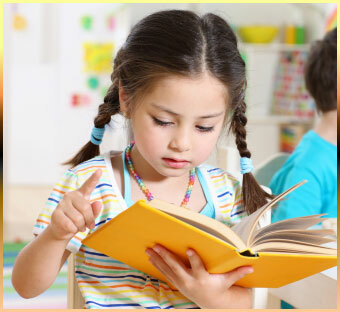 Phase 1: Children can represent what they already know or recall about the topic they will be studying. 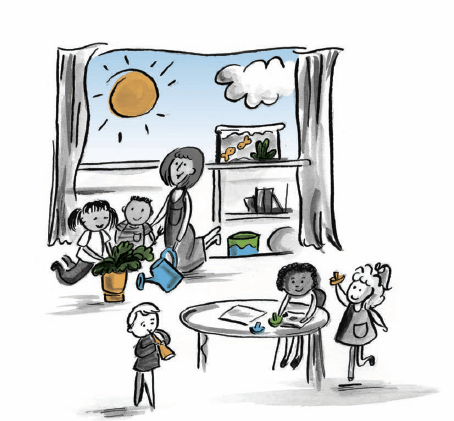 Invite children to draw, paint, make computer images, or tell about experiences and ideas related to the topic. During Phase 1 of a corn project, Josh might draw his family’s cornfield. Ellie might make a painting of corn chips. Help children label and display their work from Phase 1. 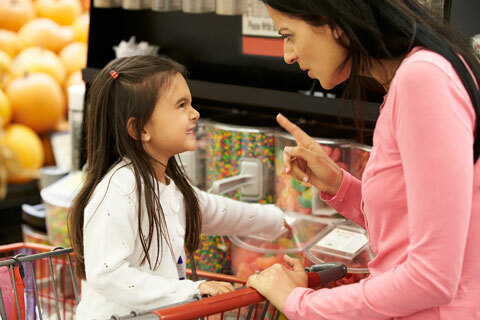 Phase 2: As the study progresses, children can represent their findings. Help children think about how best to express ideas so that others can understand what they did and what they found out. Show children how to depict what they counted, measured, and compared by making graphs, charts, and diagrams. 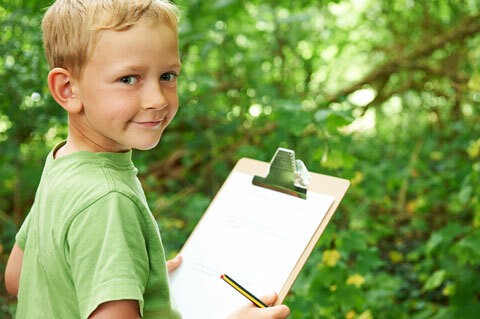 Make time for children to dictate reports about what they found out during fieldwork, for display on a bulletin board or in a book illustrated with their drawings. Let children select, organize, label, and display photos and drawings that show how they did their Phase 2 research. Provide supplies (clay, wood, wire, fabric, assorted boxes) so children can make models, dioramas, collages, and murals to represent their ideas and findings. Help the children explore problems they face as they represent what they did and learned. For example, what are some ways they might fasten parts together? What would make it easier to cut thick cardboard? Phase 3: Children can use many media to represent what they found out. Put props related to the project in the block area and dramatic play area so that children can re-create a place they visited (farm, restaurant, store, etc.). Read poetry and teach songs and fingerplays related to the topic. Encourage children to create poems about what they studied. 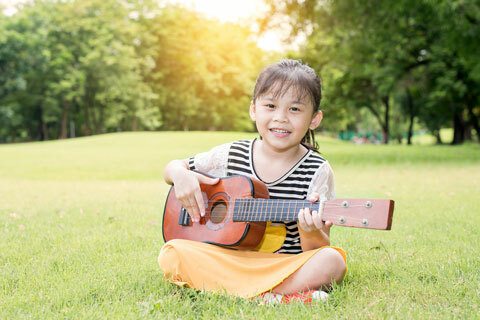 Let children use musical instruments to re-create sounds they heard during fieldwork (for instance, the sounds of a construction site or a farm). 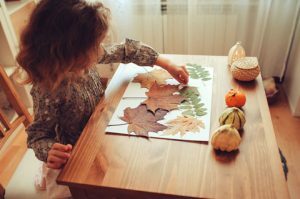 Invite children to tell the story of the project in a play, puppet show, video, slide show, or computer-based presentation (with adult help). Help children decide which aspects of their work will most interest people who come to see the story of the project. Help them display their work for guests to see.